From PBJ - Whereas Oregon became a leading wind power state a decade ago, it's now making its mark in solar power. A new industry report out this week, covering the third quarter of the year, shows Oregon breaking into the Top 10 in solar installations, a big leap from previous rankings. Developers installed 84 megawatts of solar in Oregon from July through September, sending the state from 25th to ninth in the nation, according to GTM Research and the Solar Energy Industries Association. What's behind the big rise? These are plants that are at least 1 megawatt in generating capacity. For perspective, that’s equivalent to about 250 average-sized residential rooftop systems. Utility-scale projects sell their power at the wholesale level, typically to utilities but sometimes to corporate buyers. The state saw 78 megawatts of utility-scale solar installed in the third quarter, as developers took advantage of a federal law that helps them get their power sold to utilities. The Public Utilities Regulatory Policies Act, or PURPA, requires utilities to buy renewable power from qualifying projects that can supply it for less than what it would have cost a utility to generate the power itself. 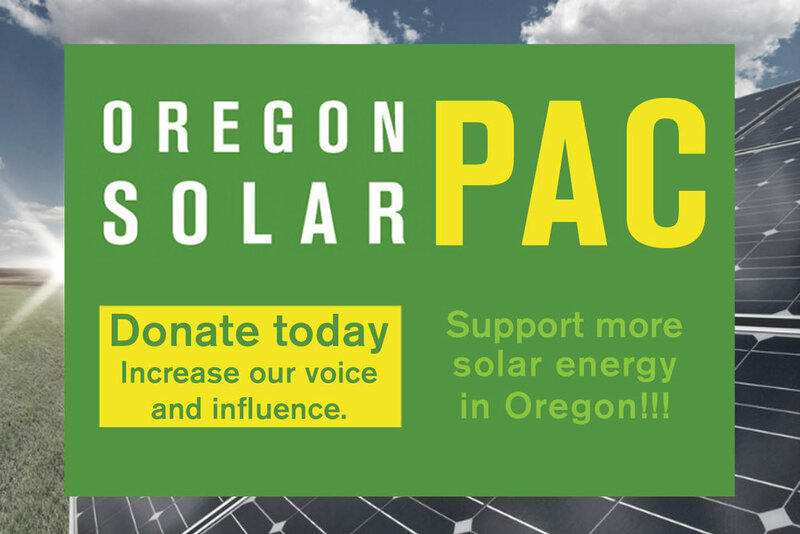 With solar prices falling fast and an excellent solar resource in the southern and eastern parts of the state, Oregon developers have increasingly been able to meet that cost threshold. PURPA doesn’t get the attention of state renewable portfolio standards, laws that mandate utilities purchase a prescribed percentage of renewable energy. But according to the new GTM/SEIA report, Oregon is among a handful of states where PURPA is becoming the big biggest factor in growing solar. “Procurement via PURPA is expected to overtake RPS as the largest driver of solar in 2017 as developers leverage avoided cost rates in North and South Carolina, Oregon and Utah,” the report said. For the nation, solar installations totaled 4,143 megawatts in the third quarter of the year, the largest quarter ever for the U.S. solar industry. GTM/SEIA calculated that on average, "a new megawatt of solar PV capacity came online every 32 minutes in Q3 2016." For more on the rise of utility-scale solar in Oregon, check out our recent cover story, " Oregon solar powers up."